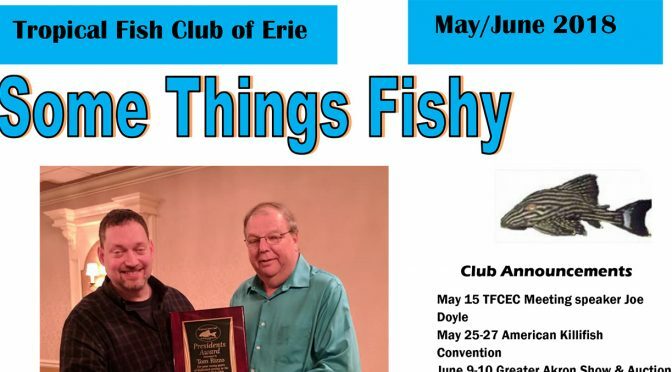 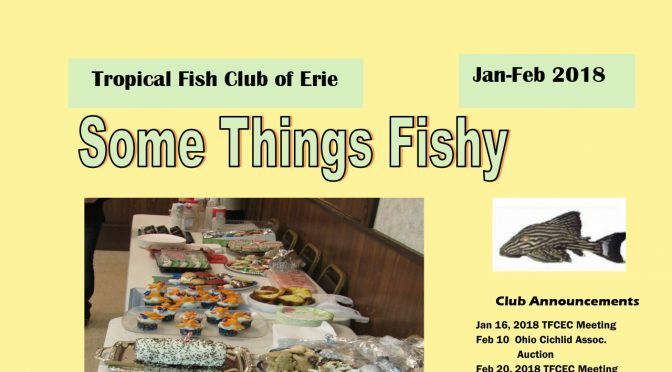 The Tropical Fish Club of Erie County shall provide a place for buyers and sellers to gather and purchase or Swap aquarium related dry goods and livestock. 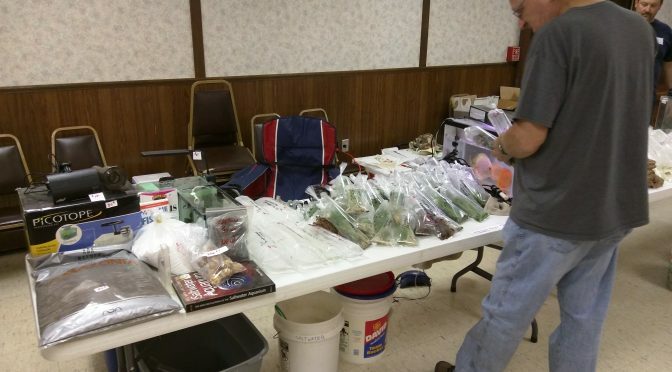 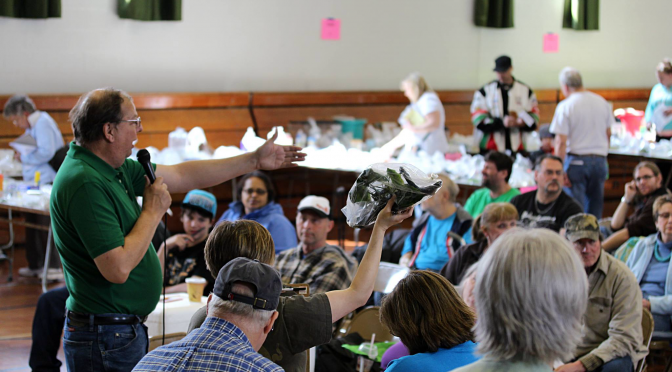 Anyone wanting to sell can rent a table(s), and bring their items to sell. 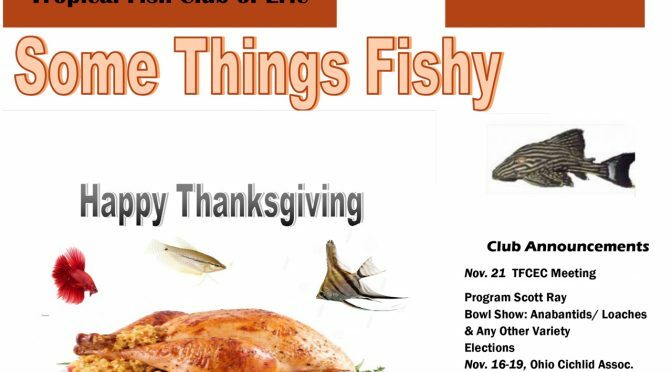 Sunday, February 25, 2018 Giant Tropical Fish, Aquatic Plant and Supply Auction Get more details on the Auction page.